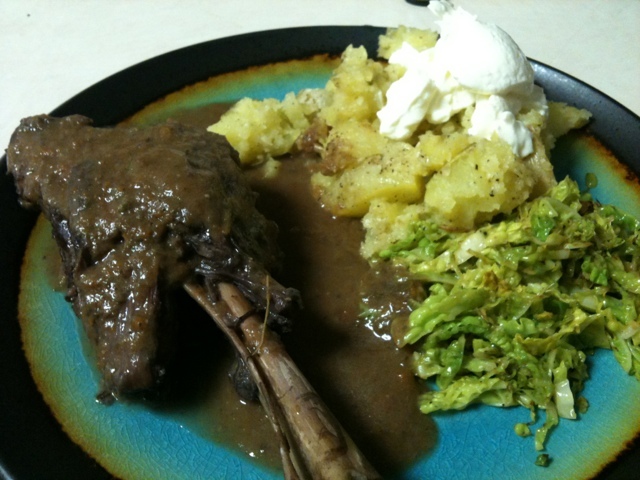 food: lamb shank | eat. drink. fly.